The Shiozawa & Hotchi area offers a wealth of cultural, sports and leisure activities, including a botanical garden, sports park, art galleries and literature museums. This is also the area where many popular restaurants can be found. This area is one of the best places to feed your soul, broaden your mind and relax your senses. With the beautiful, diverse nature at the ever changing Lake Shiozawa, Karuizawa Botanical Garden and Forest of Muse, you can experience some of the best nature Karuizawa has to offer. 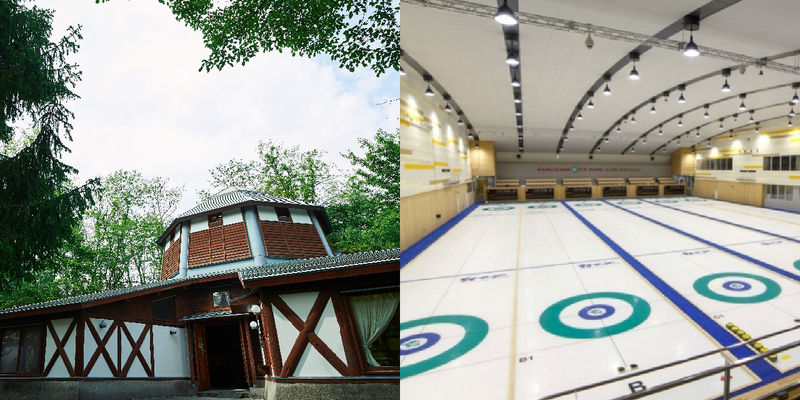 Karuizawa Kazakoshi Park is also home to Karuizawa Ice Park where visitors can enjoy curling, figure skating and ice hockey.